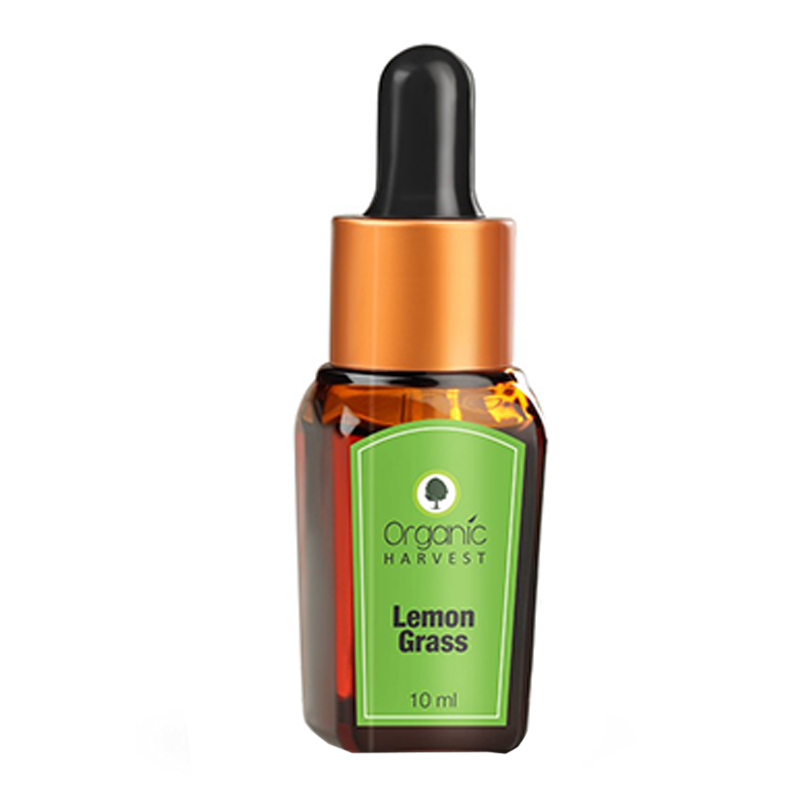 An essential oil of lemon grass, free of pesticides. This antifungal, antiseptic, and antimicrobial oil purifies skin, improves its tone, and helps reduce the appearance of wrinkles. It also adds strength and shine to hair. The mild and sweet scent purifies the environment and offers a positive state of mind.